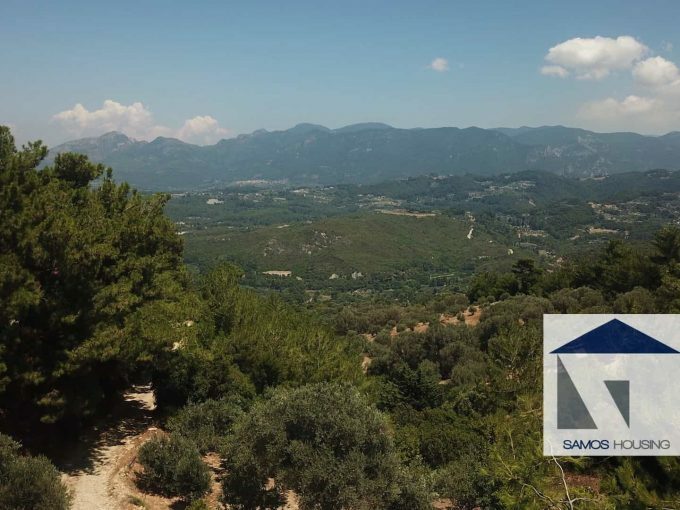 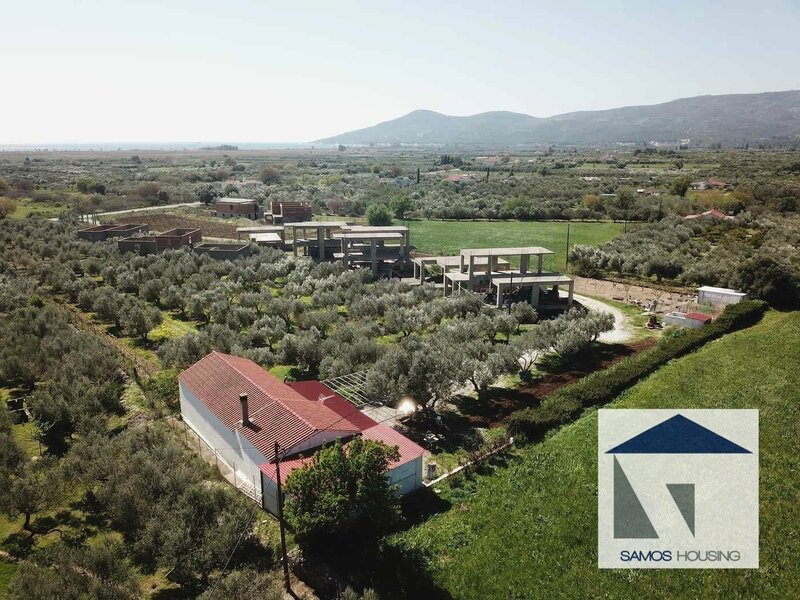 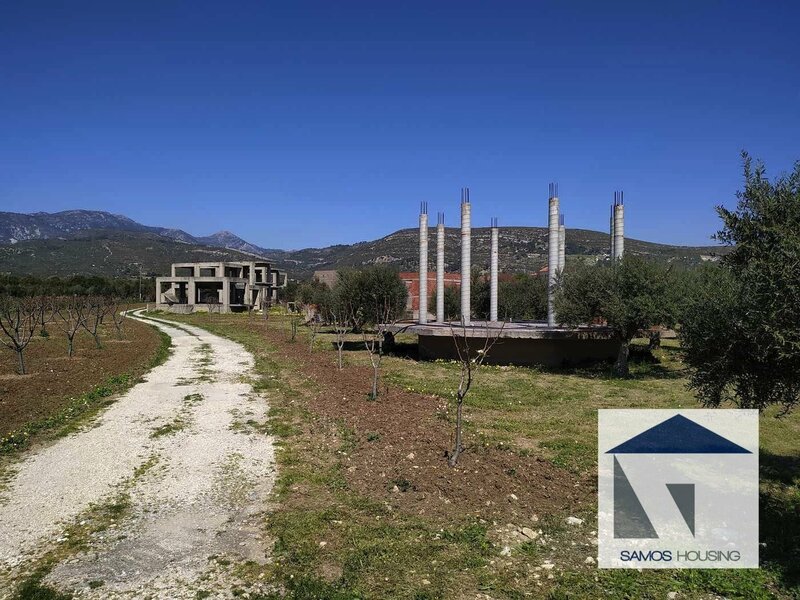 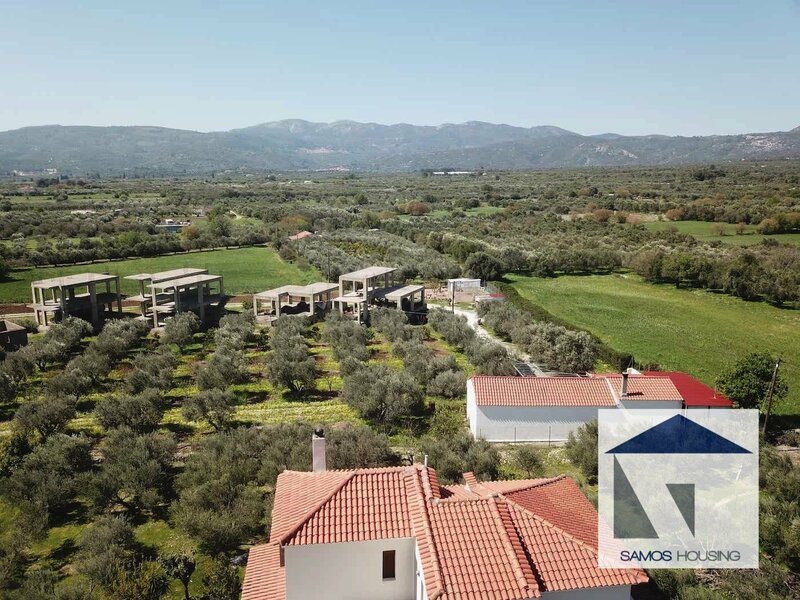 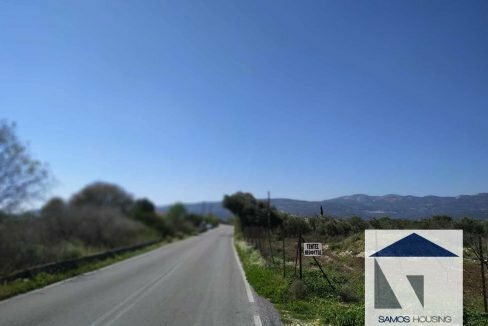 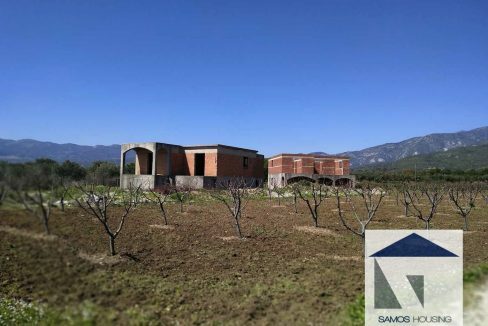 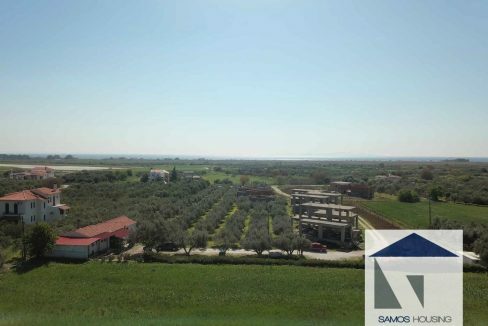 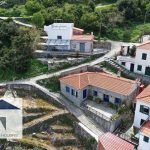 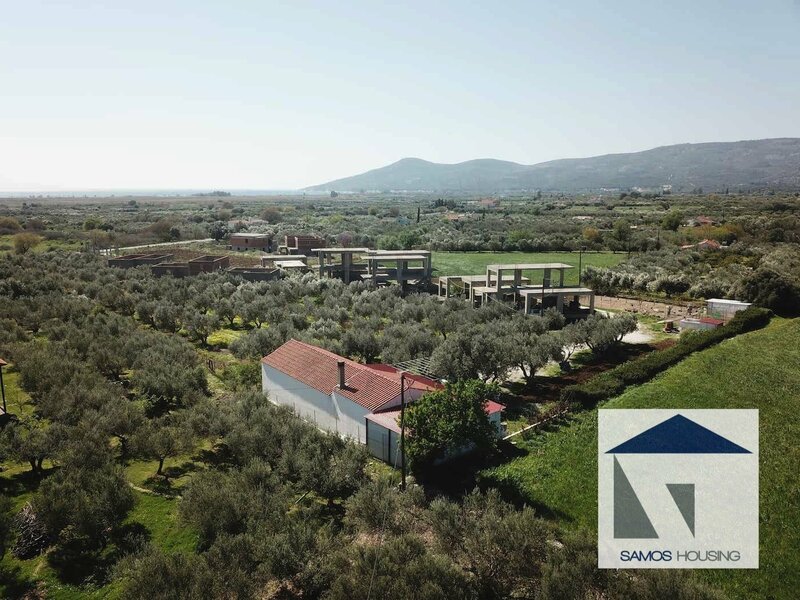 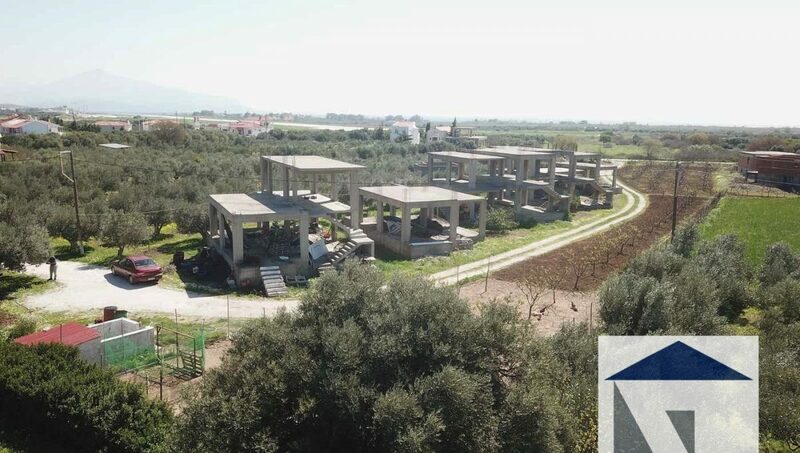 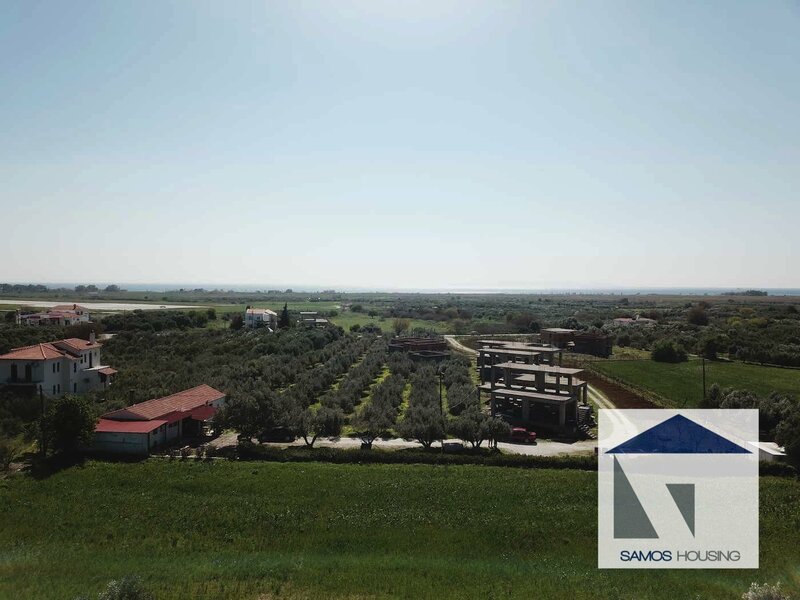 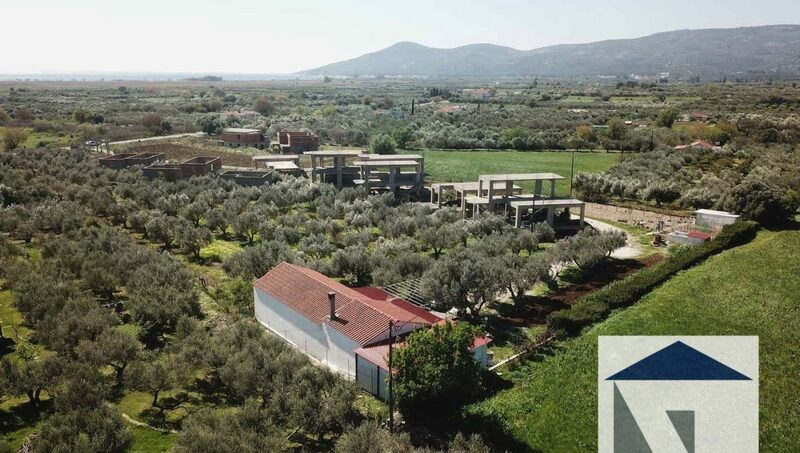 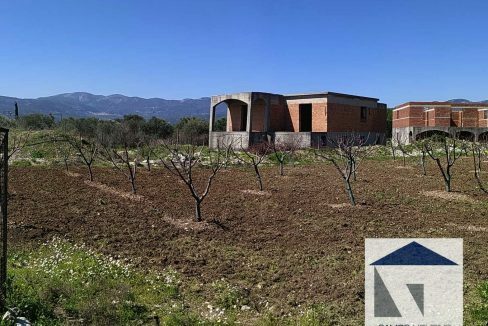 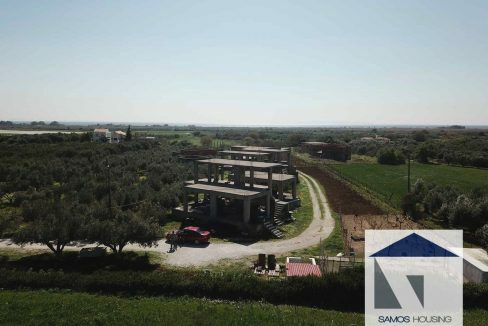 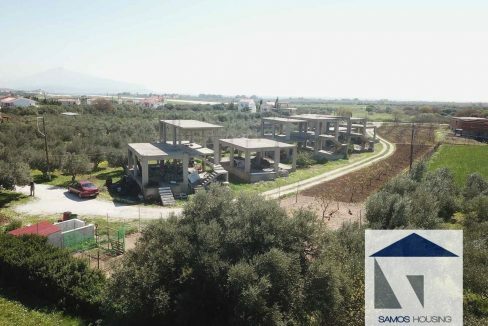 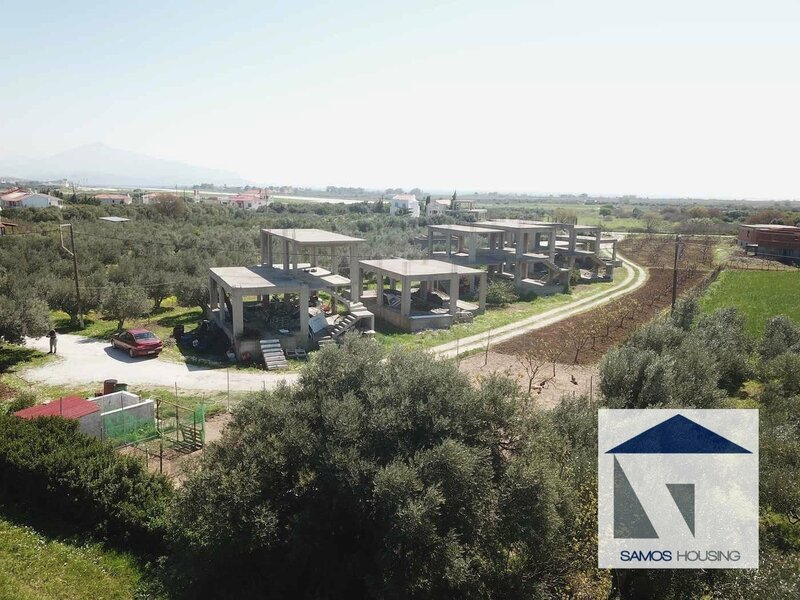 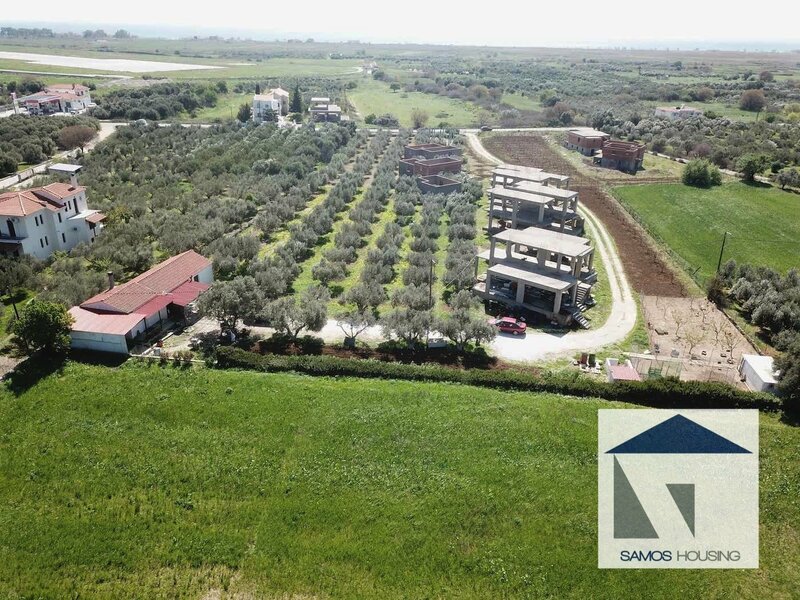 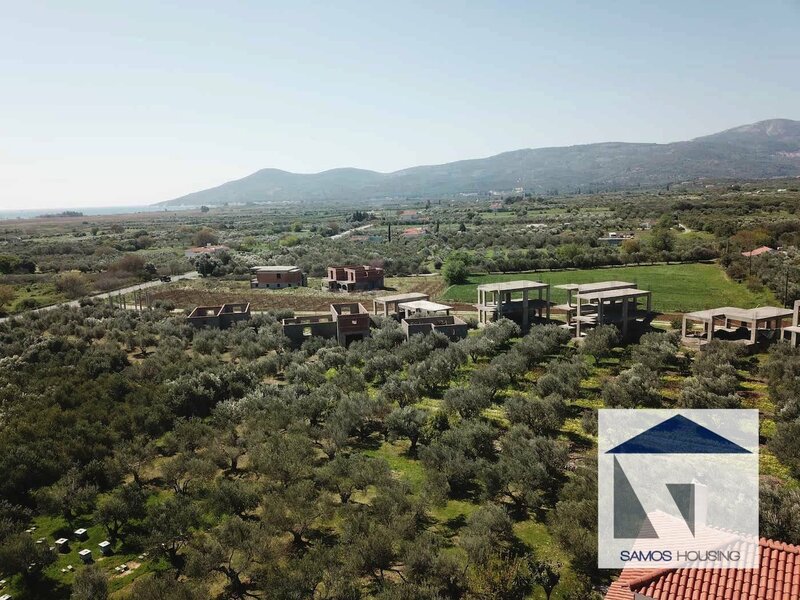 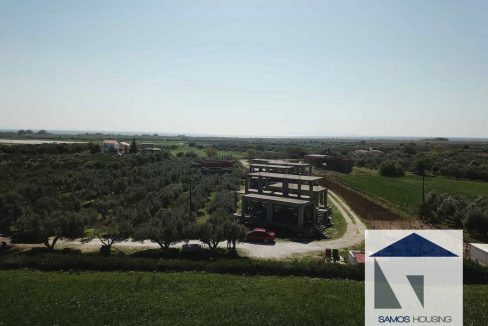 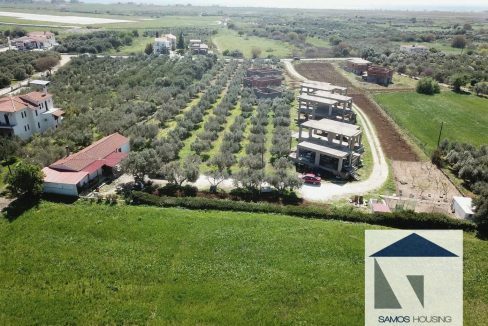 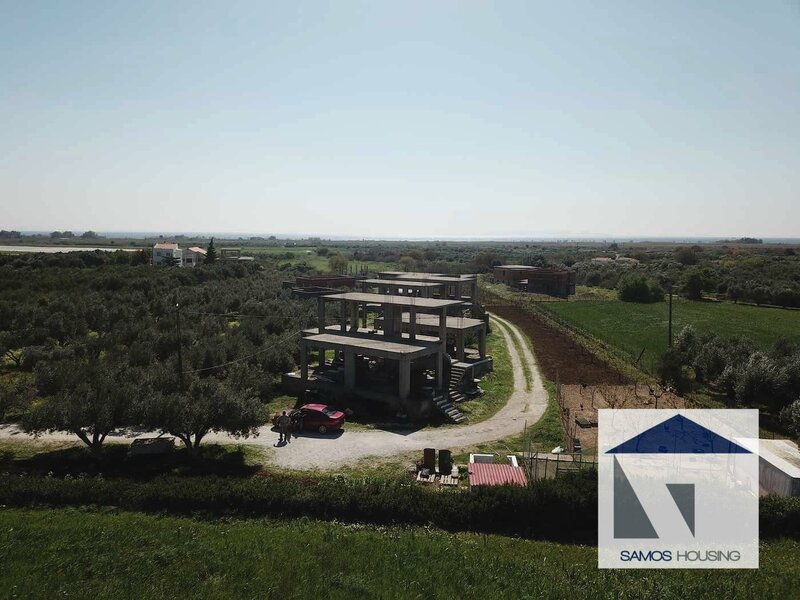 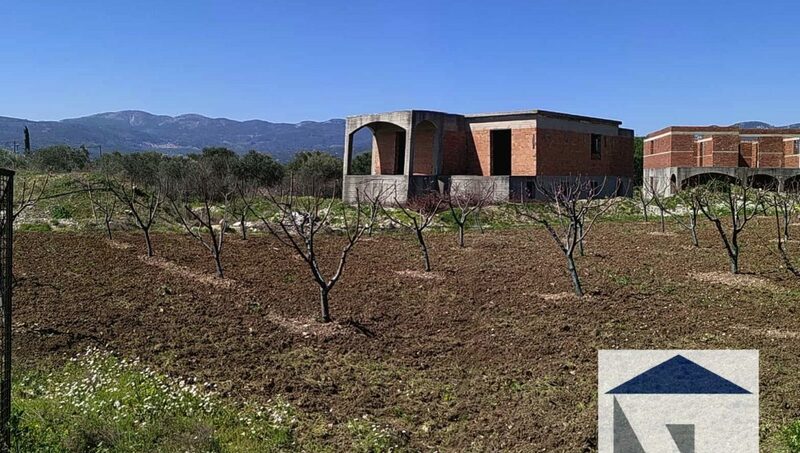 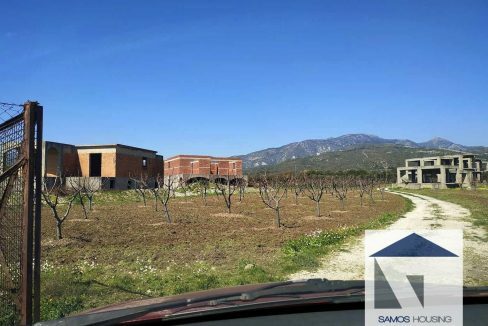 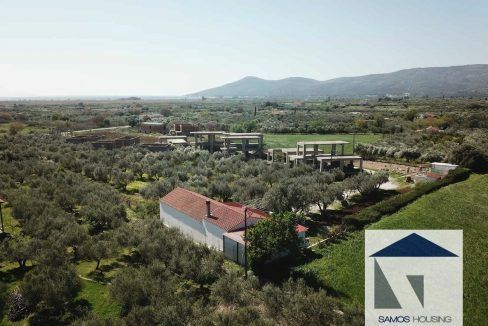 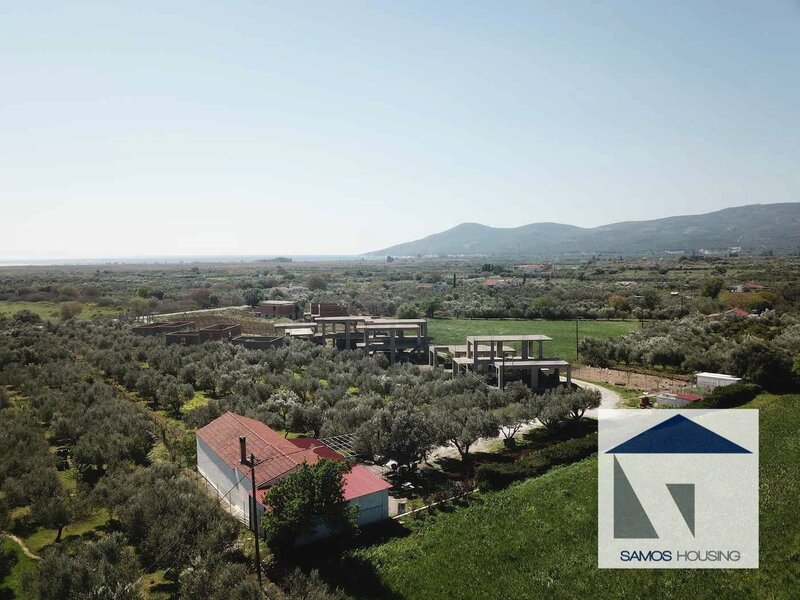 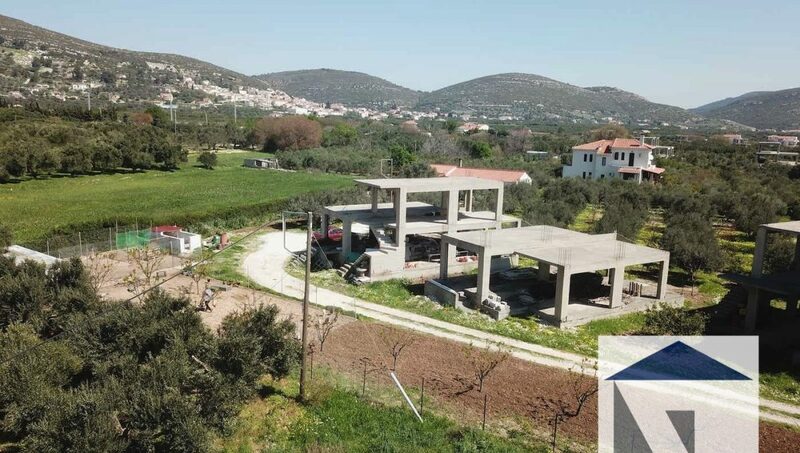 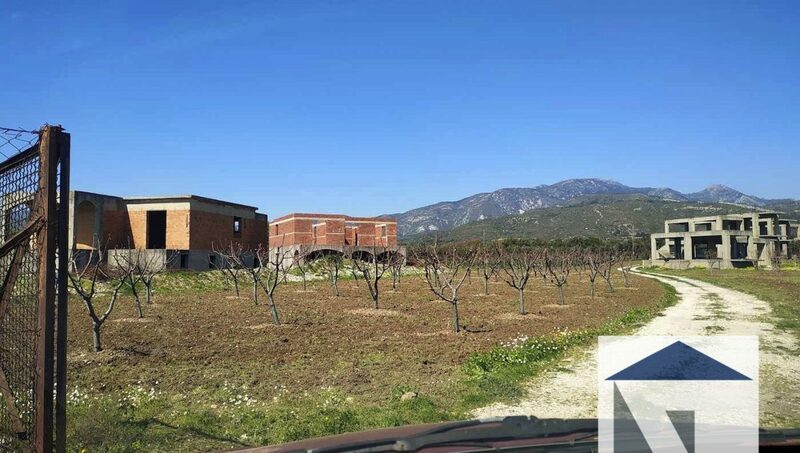 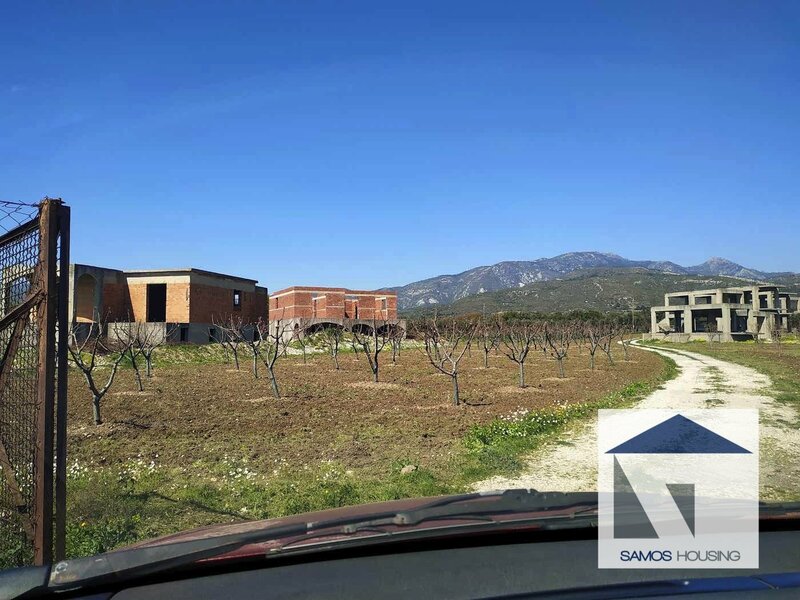 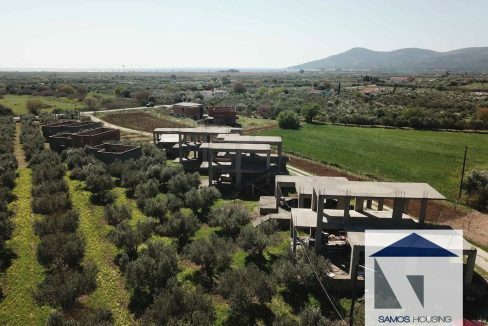 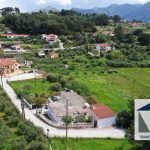 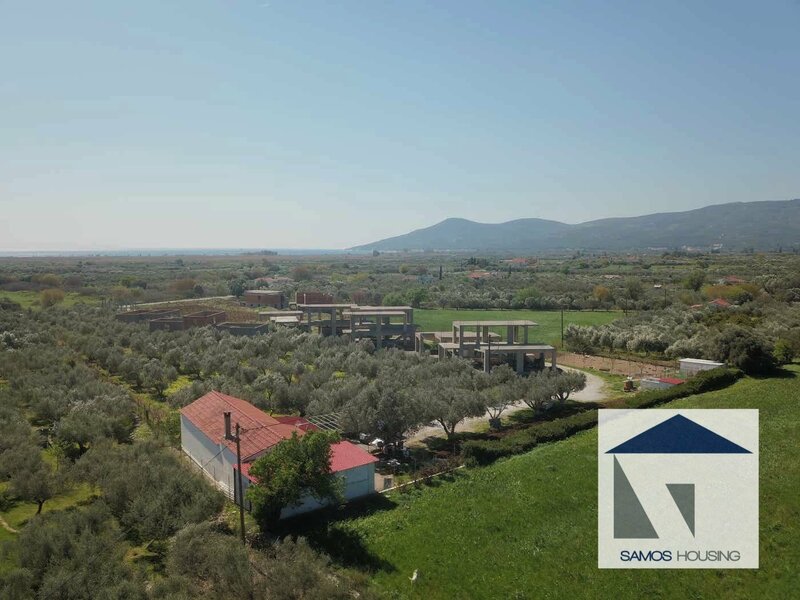 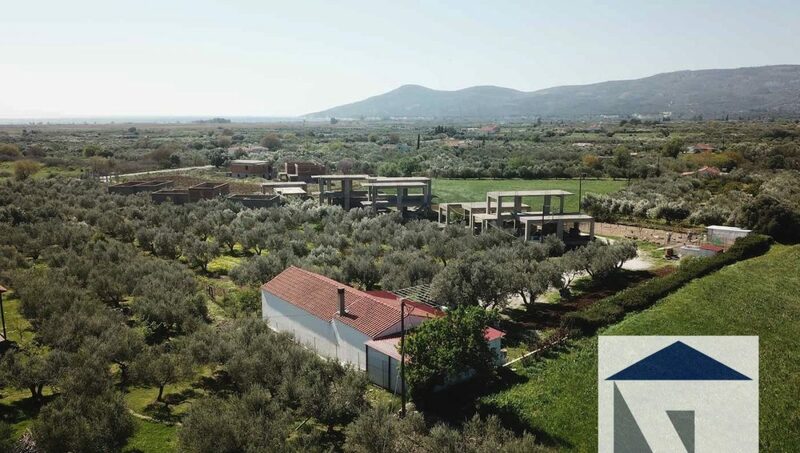 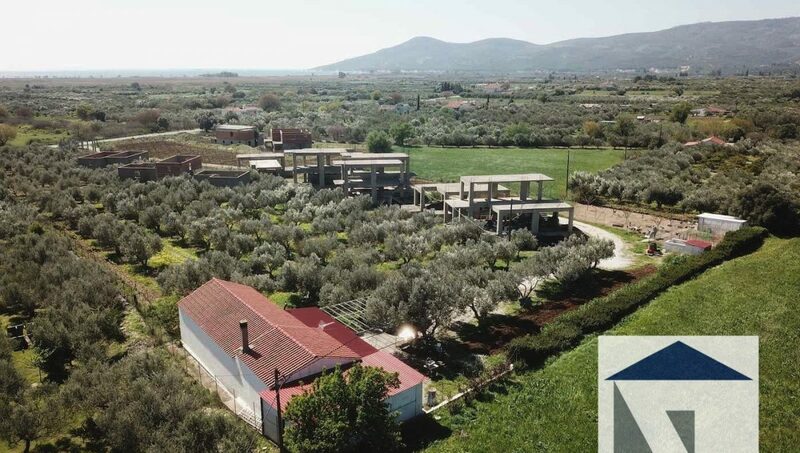 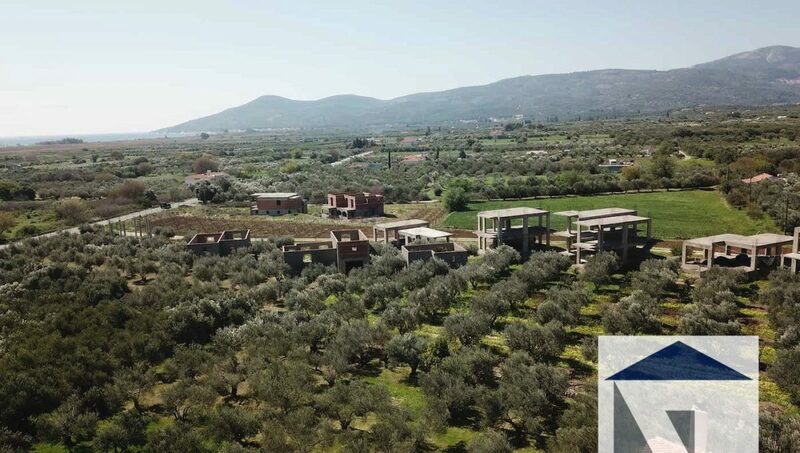 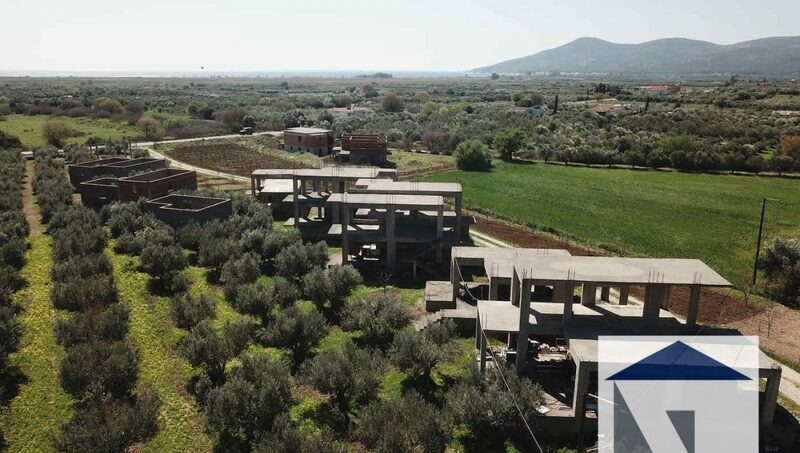 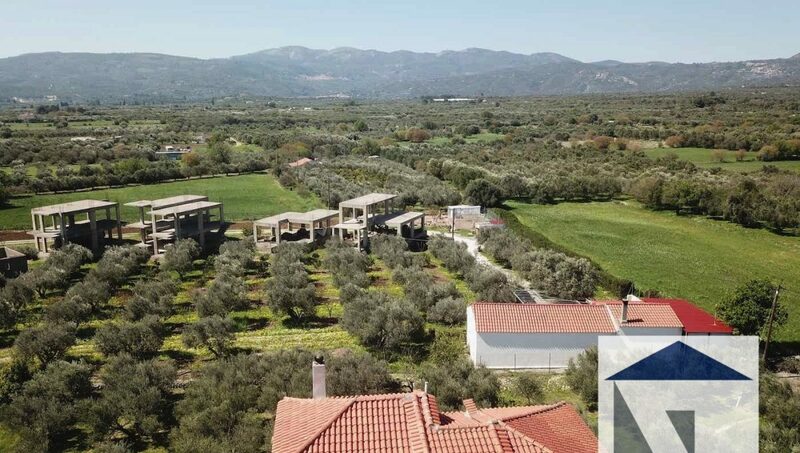 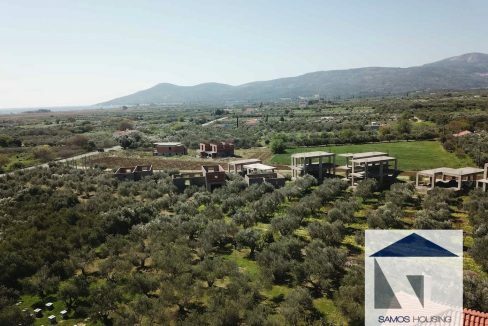 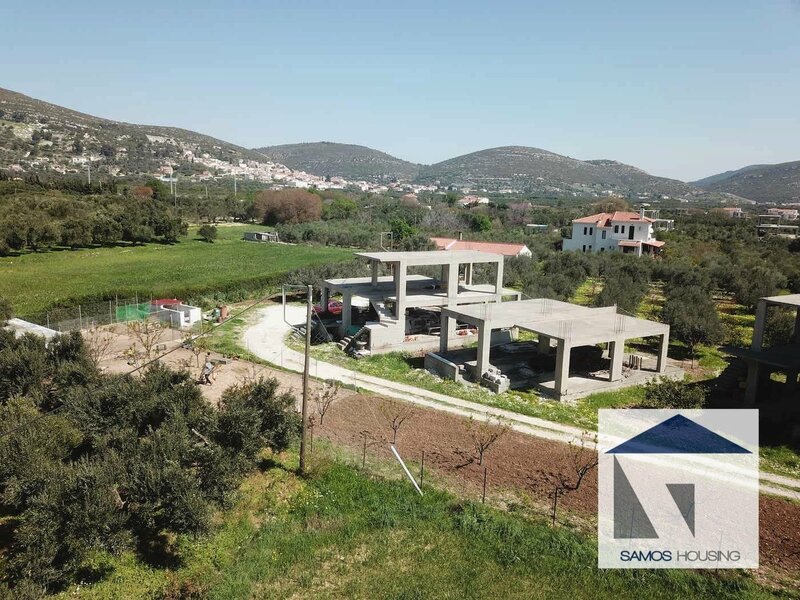 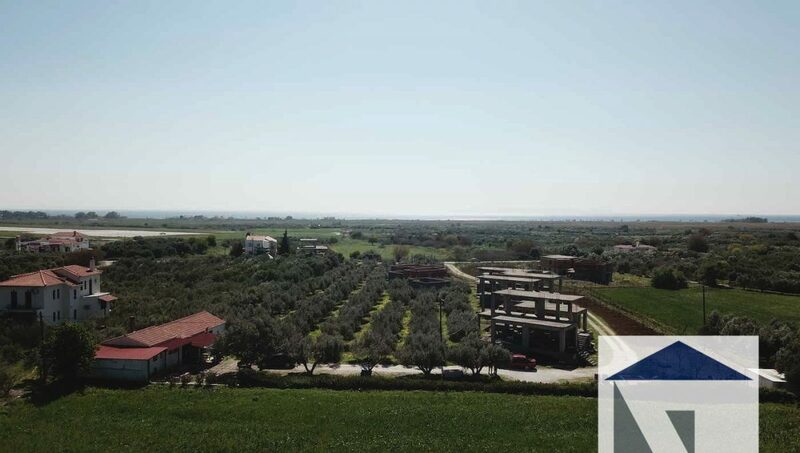 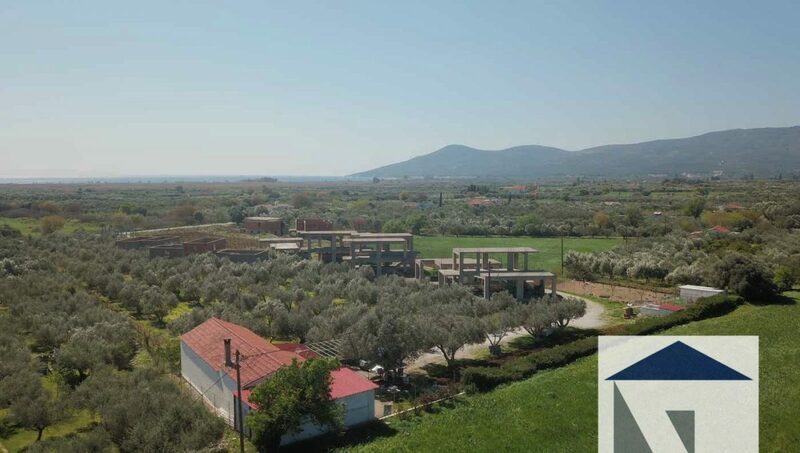 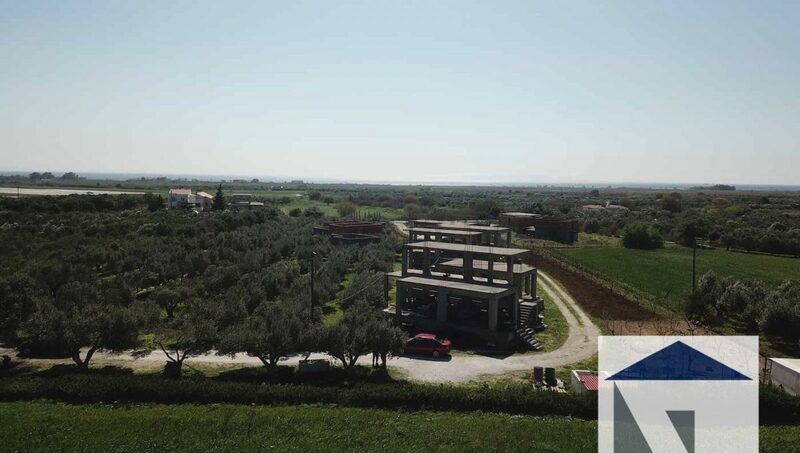 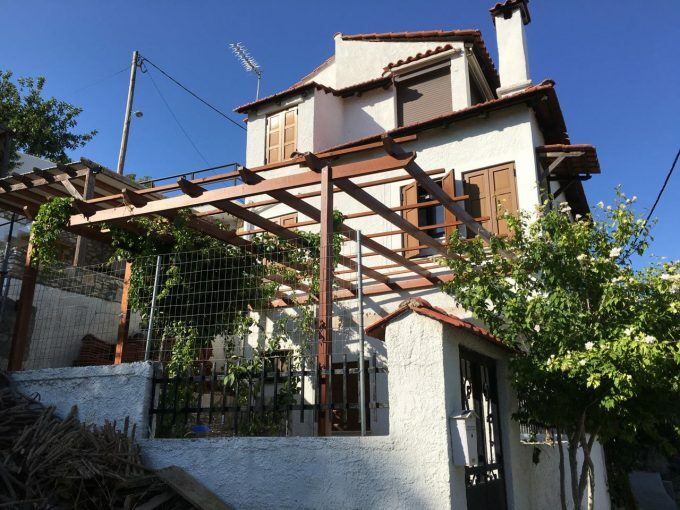 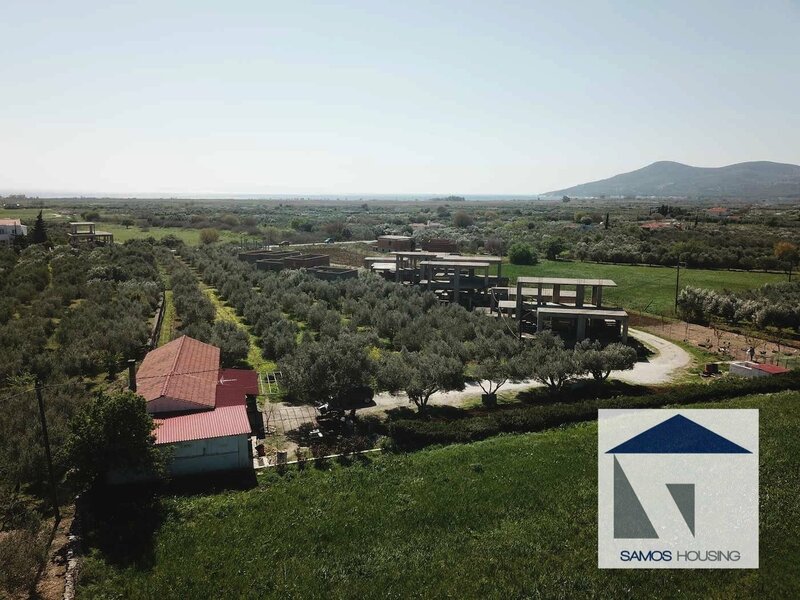 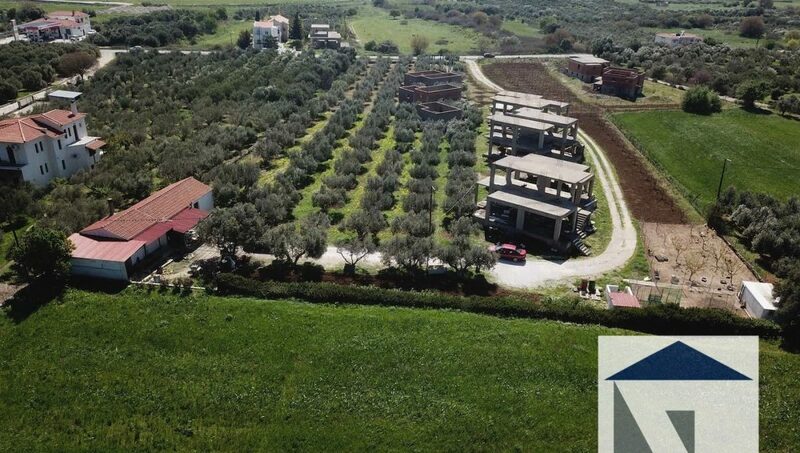 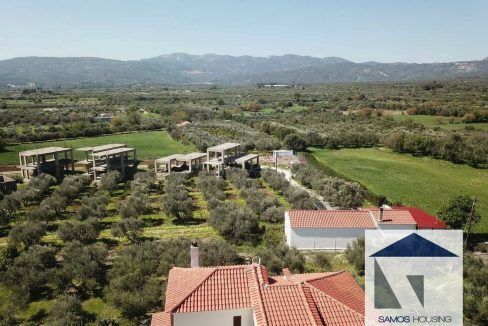 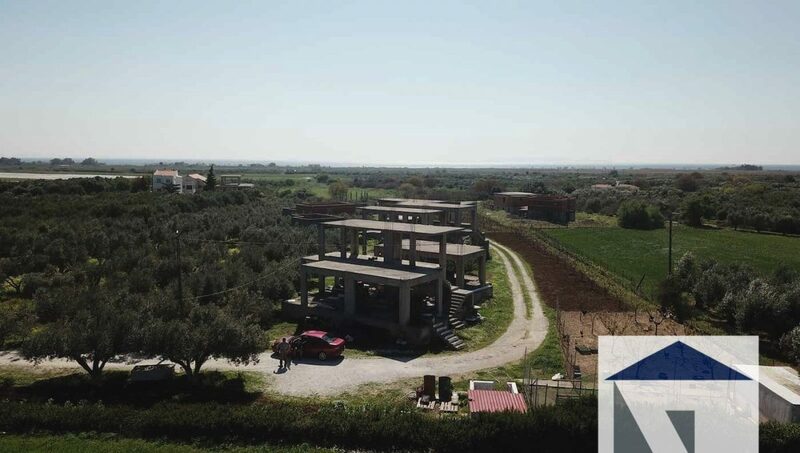 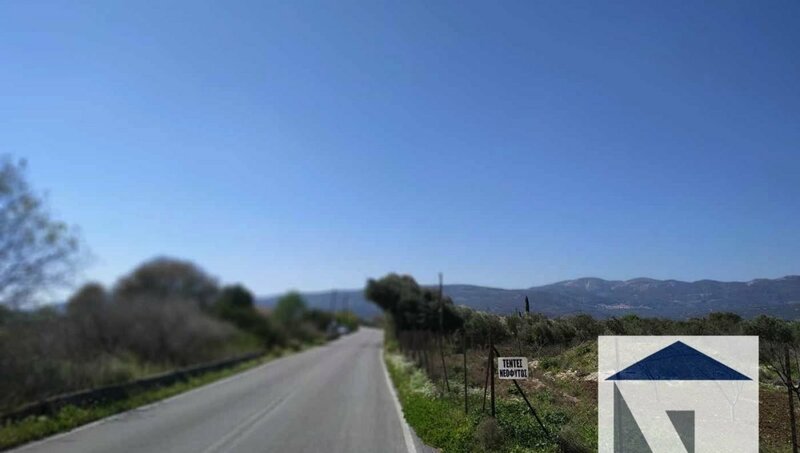 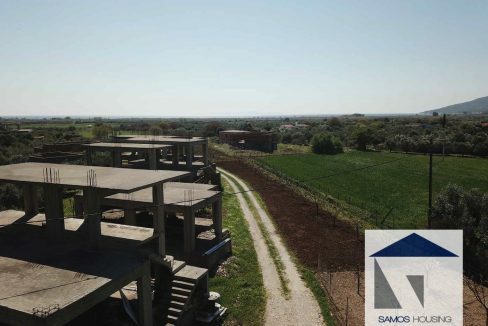 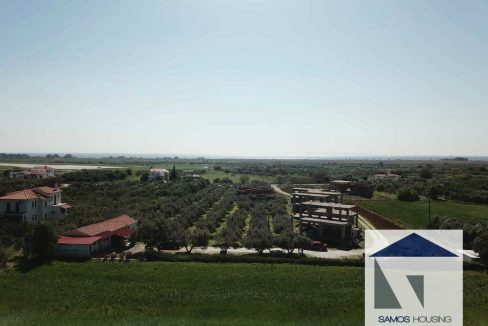 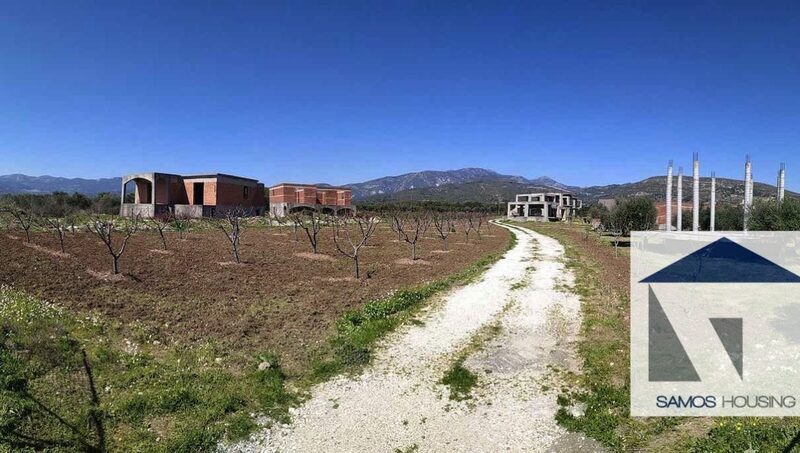 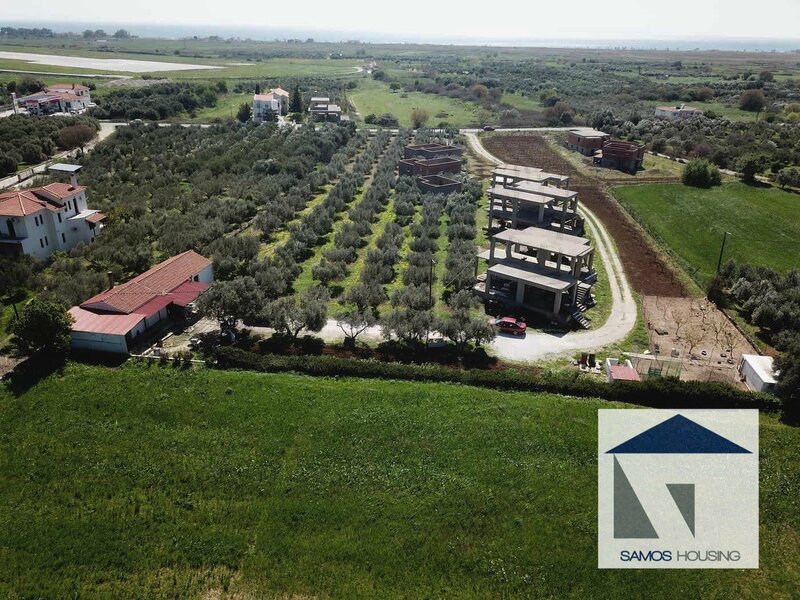 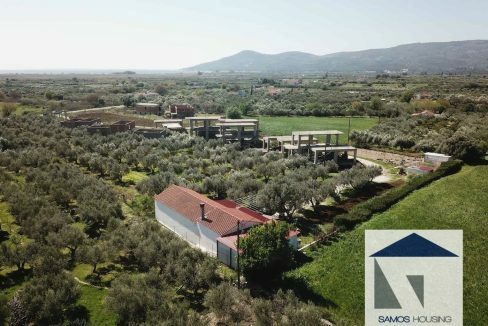 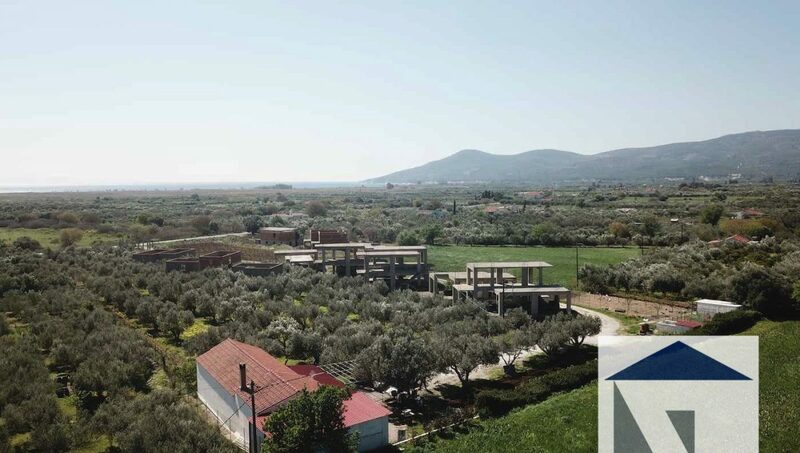 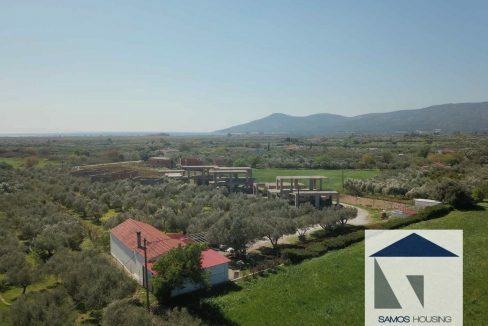 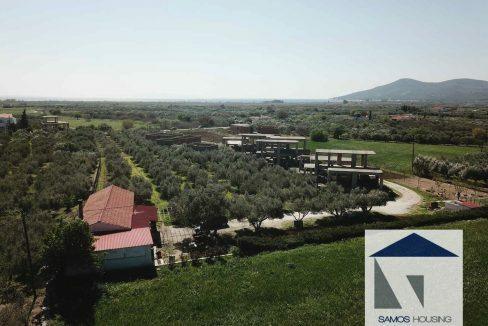 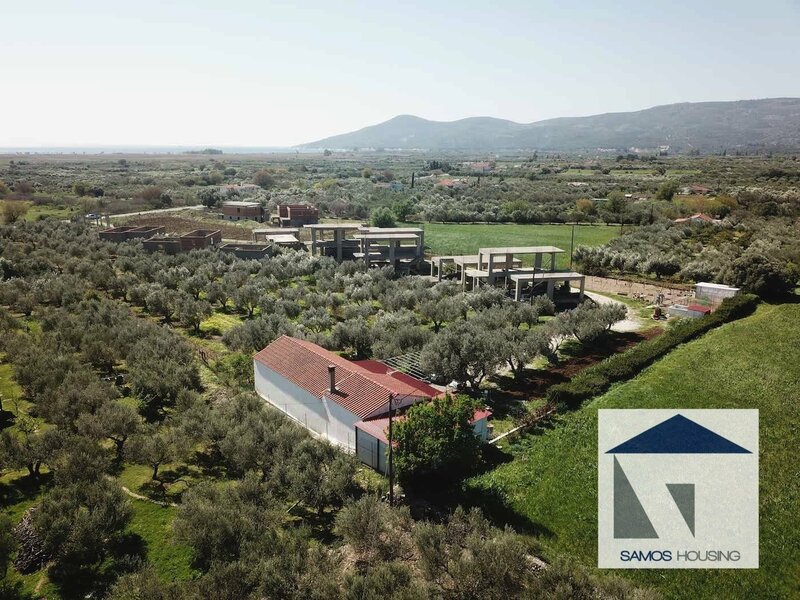 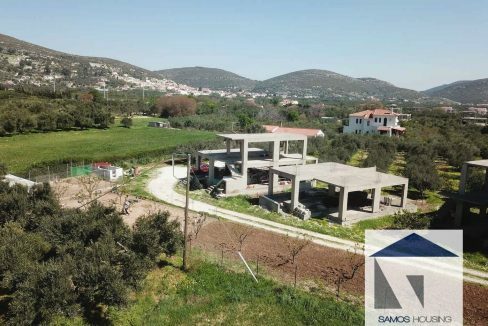 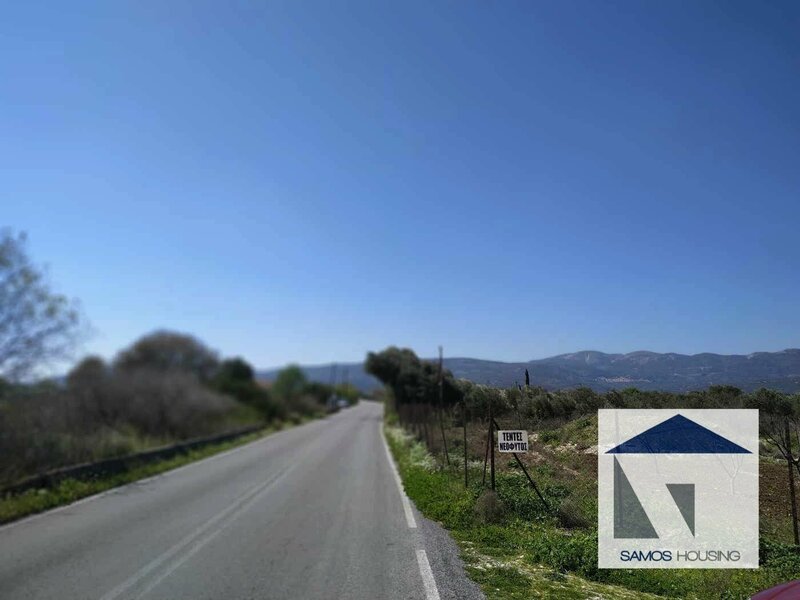 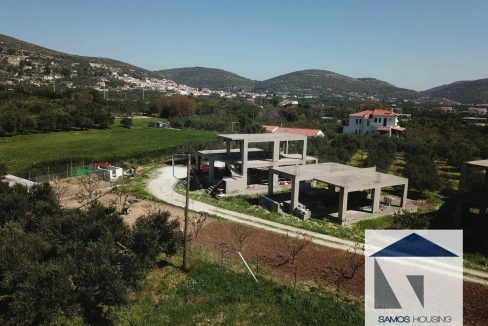 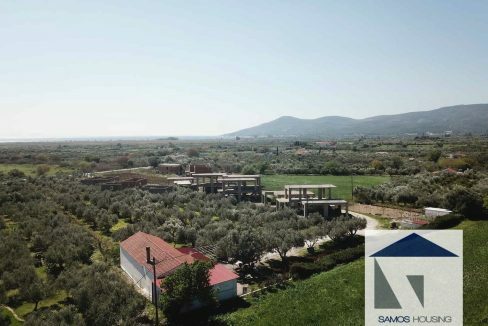 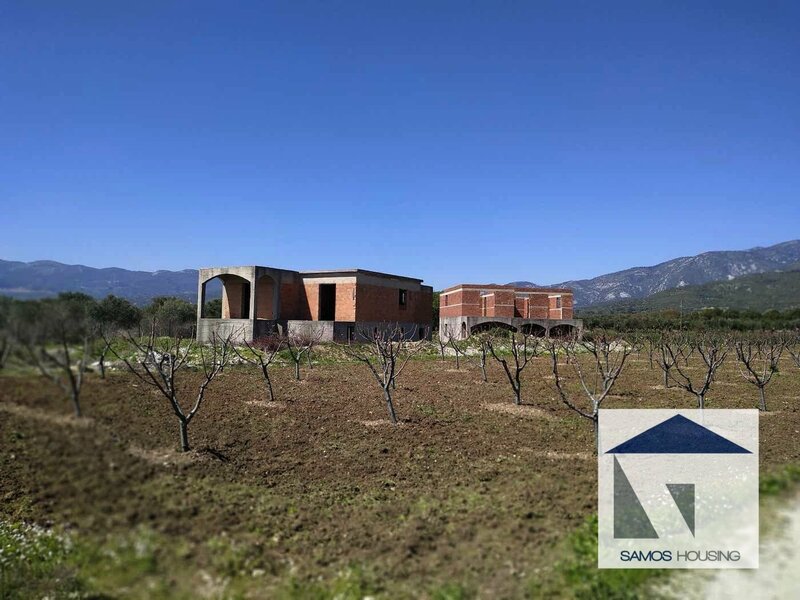 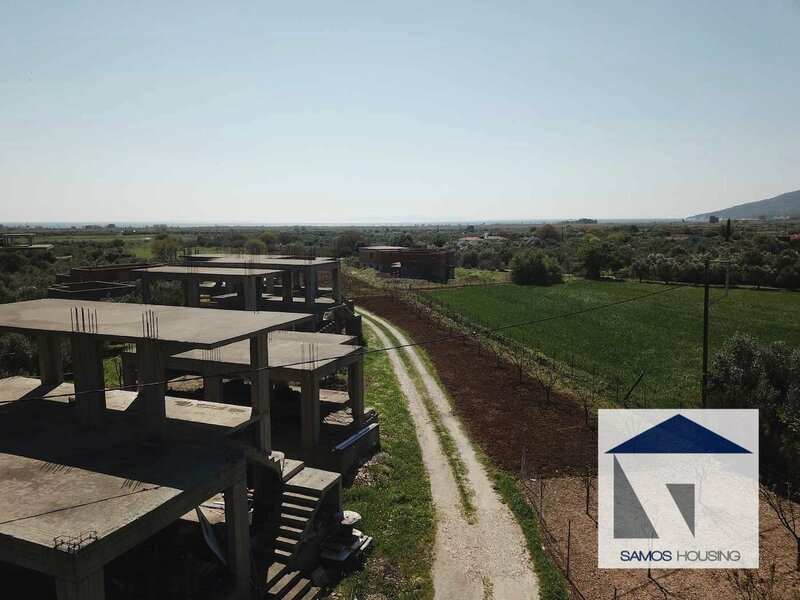 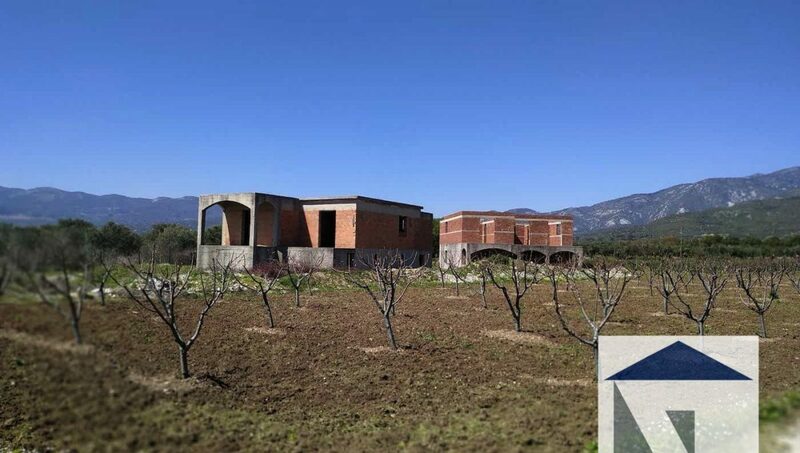 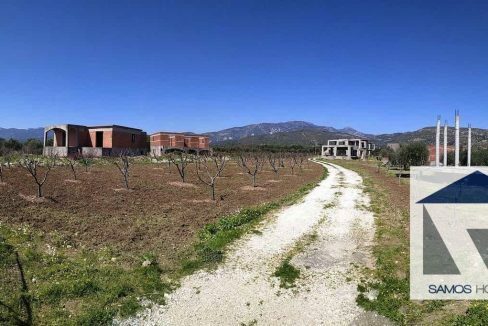 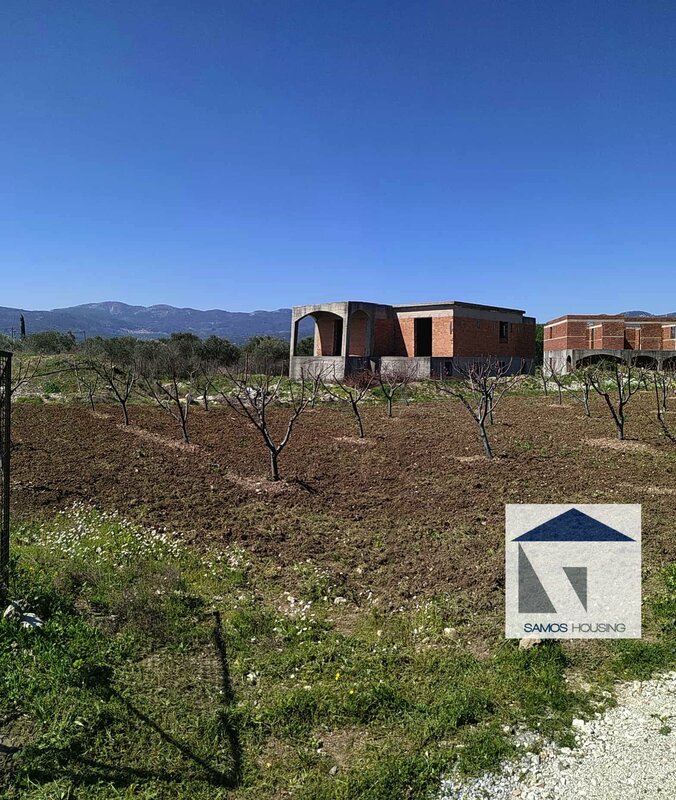 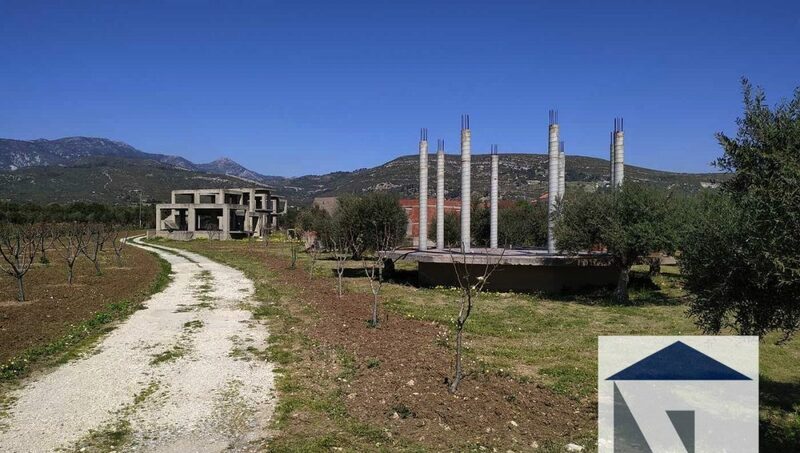 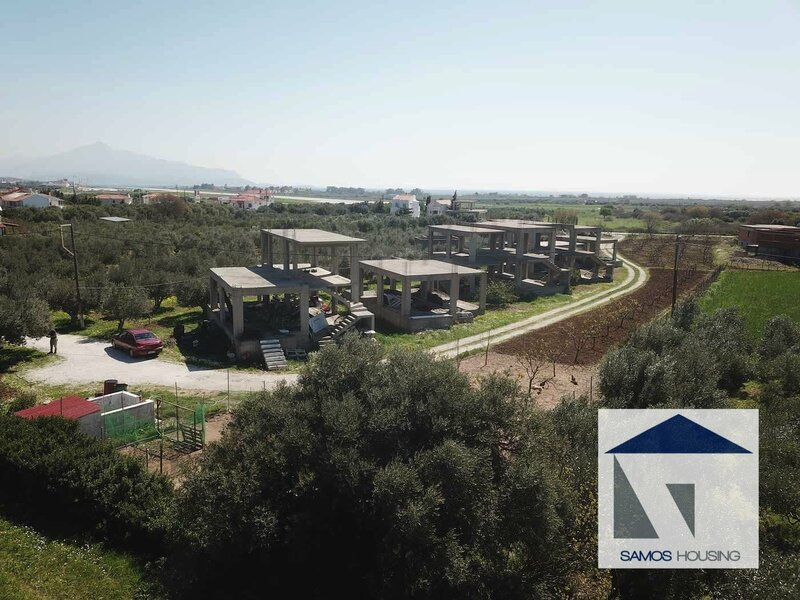 SH297 Property Potokaki SamosSH297 Property Potokaki Samos – Great Property for Development in Potokaki Samos – Plot of 11850 m2 and 12 buildings (11 semi completed), on a touristic area that buildings are not allowed anymore. 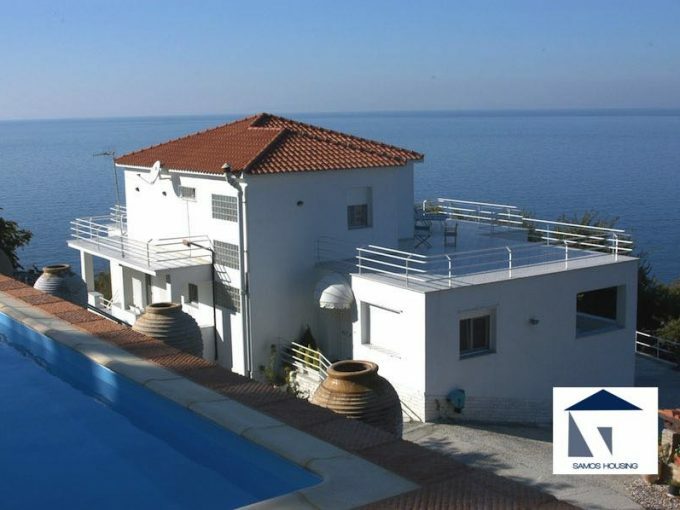 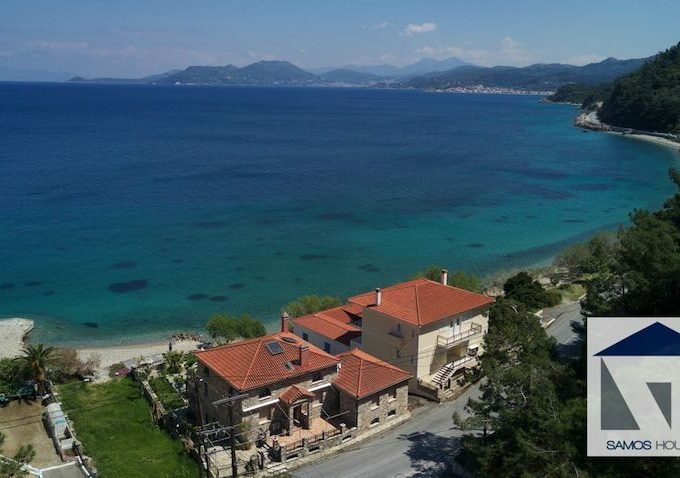 Near the famous Potokaki Beach and Pythagoreio, near the Samos International Airport. 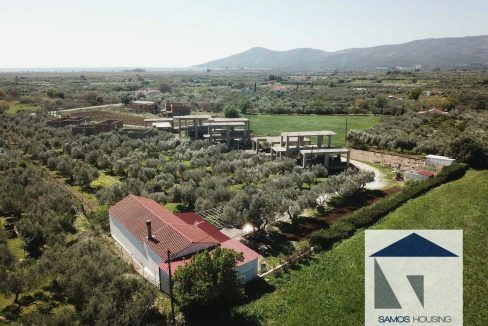 A great property for Development. 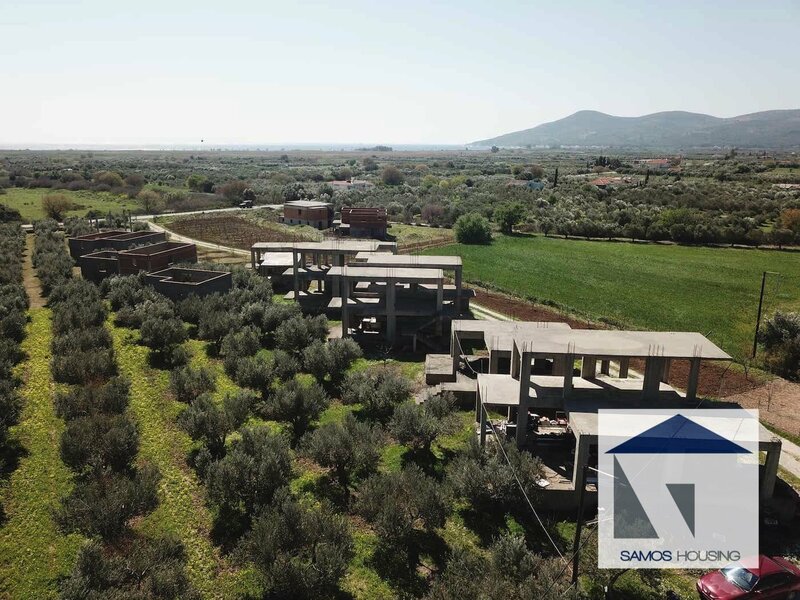 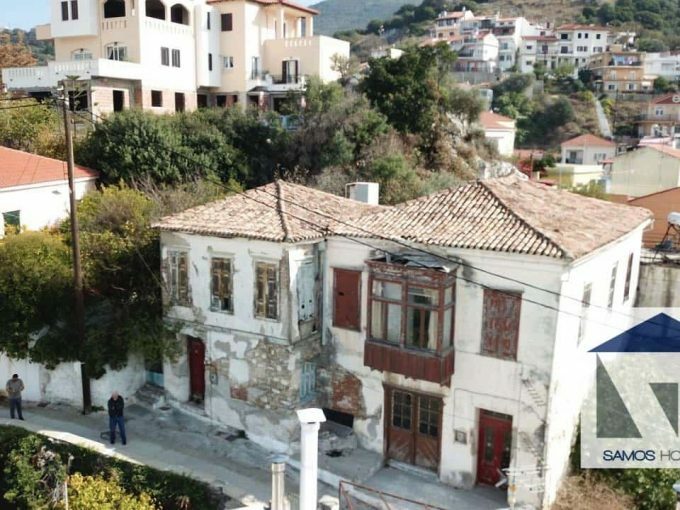 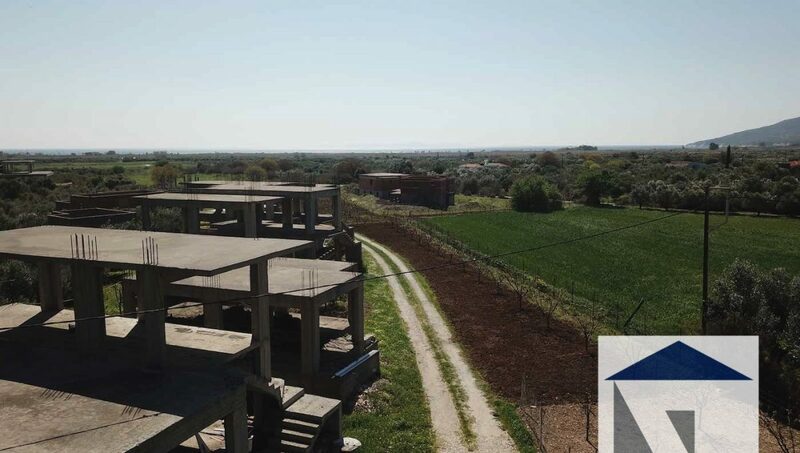 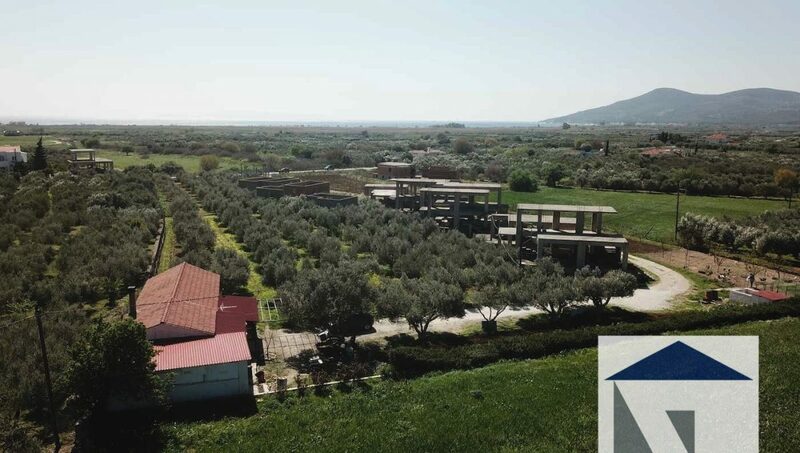 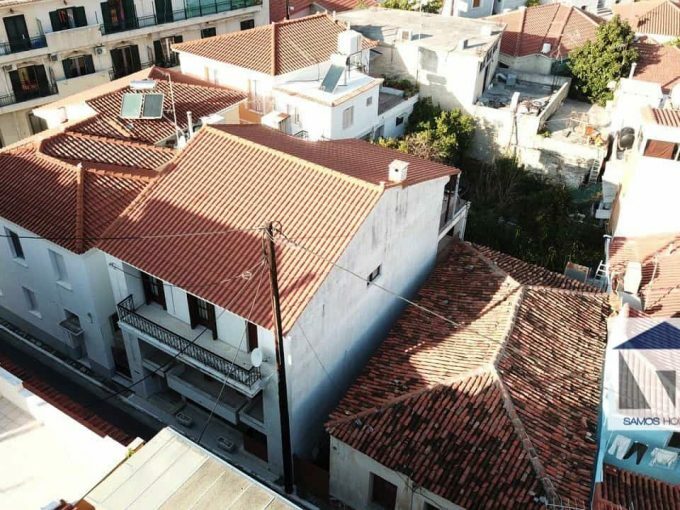 Overall area of buildings 1250 m2 – Can be turned into a hotel complex – Swimming pool addition possible and maintenance and renovation, restoration permit also possible on the area. 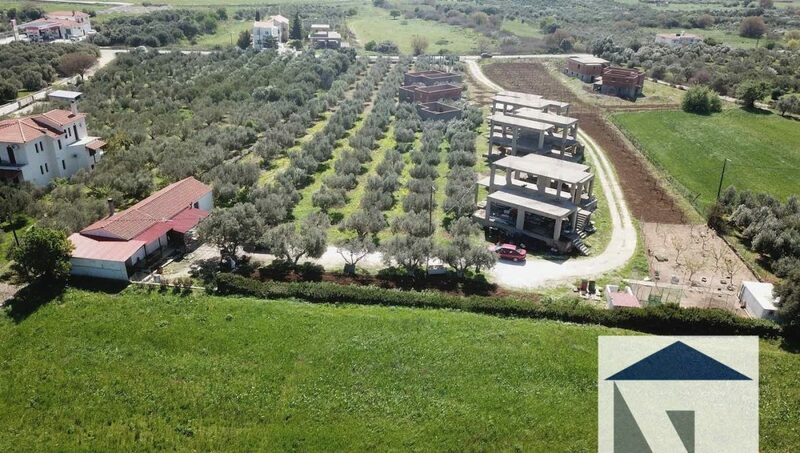 Great Property on a Great Price.